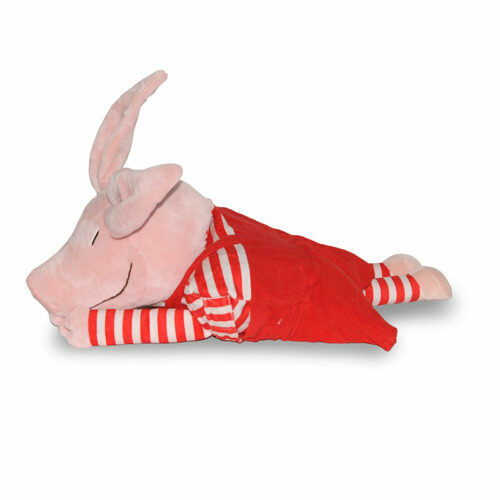 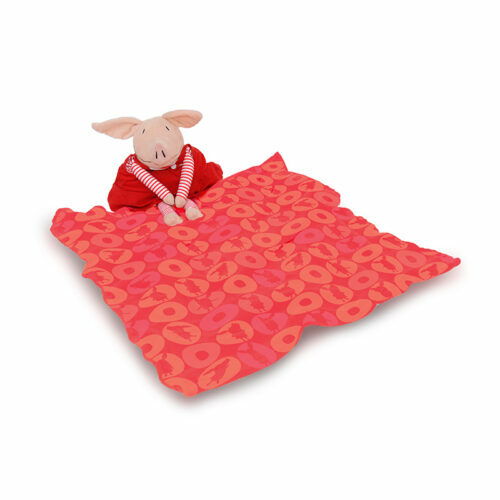 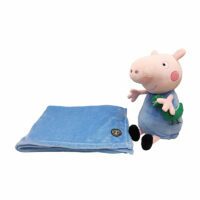 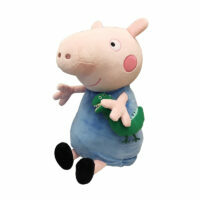 Olivia™, the fun loving, adventure seeking pig will easily become your child’s best friend. 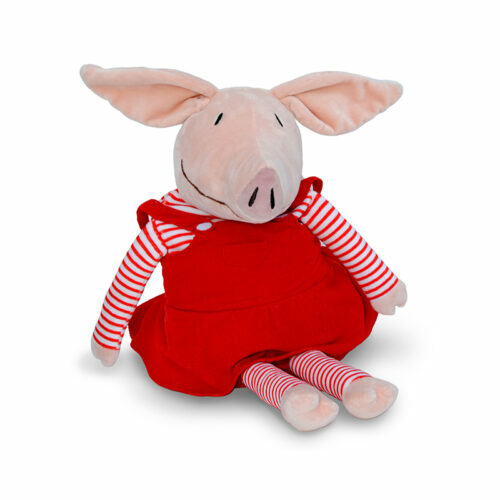 From her cute piggy snout and adorable red dress, to her creative charm, Olivia™ is by far the nicest and most playful pig around. 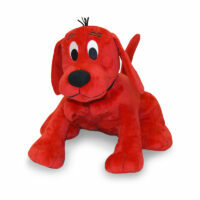 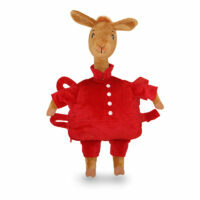 The Zoobies® team has worked hard to bring Ian Falconers storybook character to life. 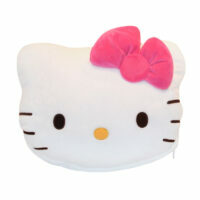 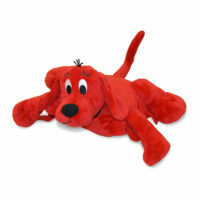 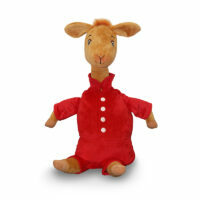 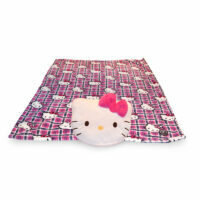 Not only is Olivia™ a plush toy, but also a pillow with a uniquely printed cozy coral fleece blanket zipped inside.